Lordington Park Gundog Training specialises in developing dogs who will be used for deer stalking, picking-up and retrieving game and rough shooting. We can also help with socialisation and general obedience training. 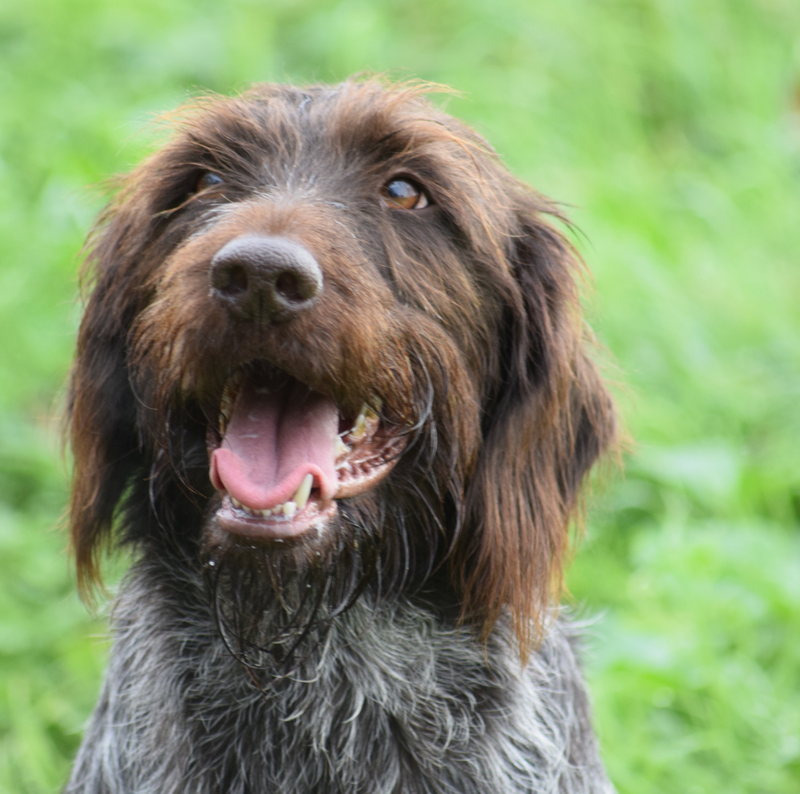 Based in Yorkshire, we have worked with most breeds of hunt, point and retrieve gundogs (HPRs) and provide advice and support for all aspects of training. 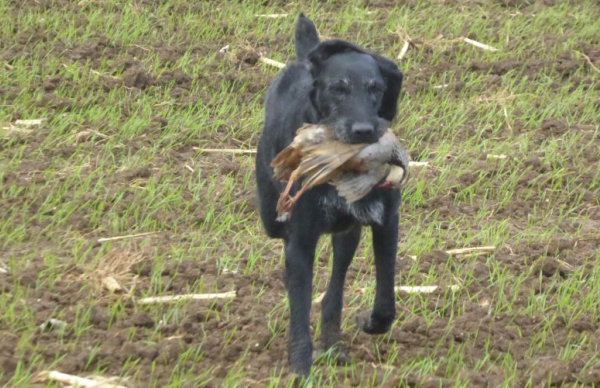 Our dog training specialist Jonathan Holmes has more than 40 years of experience training field trail winners at all levels including Open, as well as many years of shooting with his own dogs. In 2018 and 2019, Jonathan has been selected to judge at WCGB Open FieldTrials. 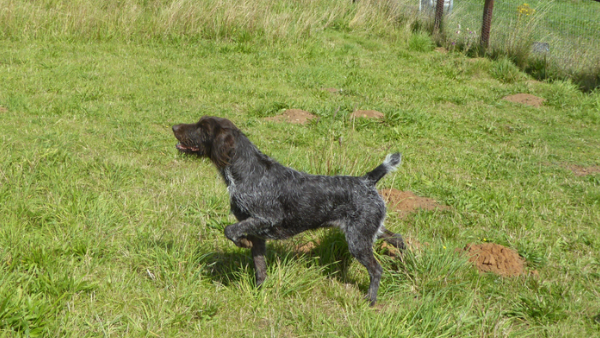 Jonathan’s first dog was Becca, a Weimaraner, and his newest dog Jacques is a German Wirehaired Pointer (GWP). We are members of registered UK breed societies and clubs. 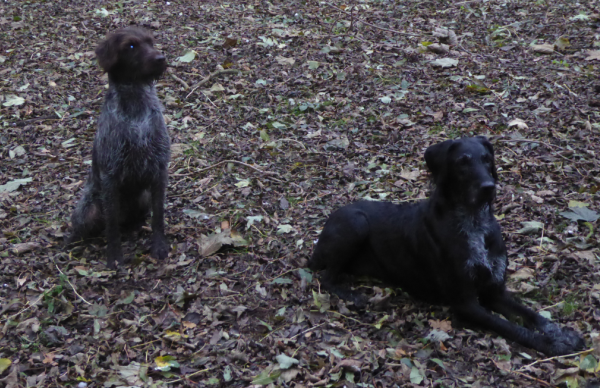 Lordington Park Gundog Training can offer one-to-one or small group training sessions. Pricing starts at £35 / hour for individuals, and a nominal fee for groups – depending on numbers and ability of dogs.